Enriched with experience, Radhekrishna Industries is known as a prominent Manufacturer and Supplier of Woodworking Machines. 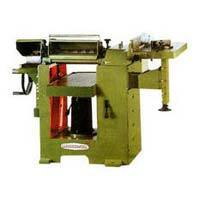 Serving the clients since more than three decades, the company provides effectual Woodworking Planers, Chain Mortiser Machine, Teno Mac Machine, Spindle Moulder Machine, Cut Off Machine, Adjustable Circular Saws, and so on. Enriched with experience, Radhekrishna Industries is known as a prominent Manufacturer and Supplier of Woodworking Machines. Serving the clients since more than three decades, the company provides effectual Woodworking Planers, Chain Mortiser Machine, Teno Mac Machine, Spindle Moulder Machine, Cut Off Machine, Adjustable Circular Saws, and so on. With its rich experience and adhering to the changing technologies, the company has been able to deliver the high-performing machines. Owing to this factor, the company has been able to register its name amongst the top-notch companies in the country. 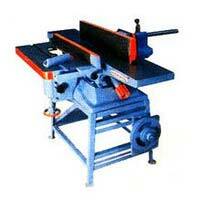 Even the best of the products are of no use, if they are not able to satisfy the requirements of the clients. 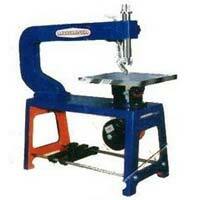 Thus, we make sure that our products are in match with the requirements of the clients. We maintain high-quality standards throughout the production process right from the procurement of raw material to the dispatch of the final product. 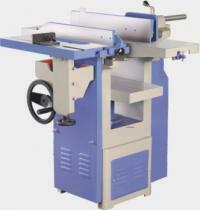 Also, we make sure that the products reach the clients within stipulated time frame. All these efforts have helped us become a favorite amongst the clients. 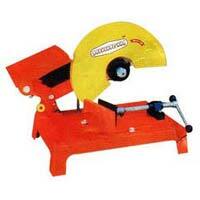 Based in Rajkot, Gujarat, Radhekrishna Industries is a well reputed Manufacturer and Supplier of Woodworking Machines. The company is working under the guidance of its C.E.O, Mr. C. J. Dodiya. His vast experience of more than 30 years and sharp business acumen have helped the company grow into a big competitive firm. Incepted in 1980.